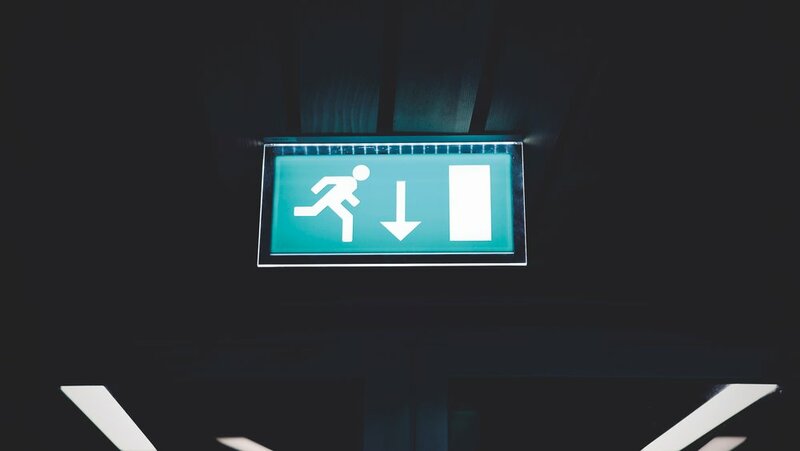 The M Group Manchester carry out the Fire alarm & Emergency lighting inspection in a number of large sites nationwide for clients with a number of branches. An increasing number of insurance policies require you to have this test carried out to cover your business premises. no matter whether big or small call us today and we will be happy to discuss the project with you.